PCS ~ New Dress Colors!. . 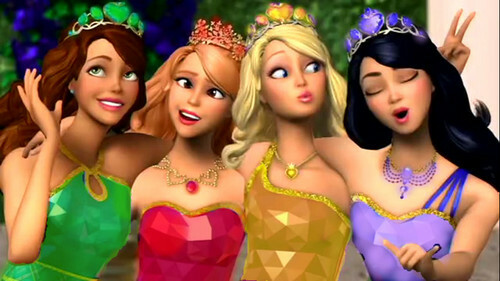 HD Wallpaper and background images in the Barbie films club tagged: photo.